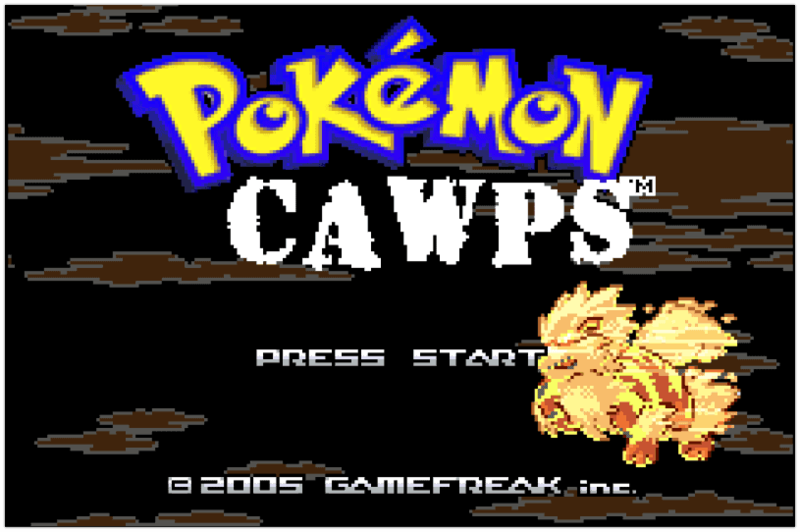 Pokemon CAWPS is another good and worth to play rom hack game with such a great story, amazing adventure, and features that you seek for a game. 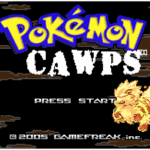 CAWPS is created by Crizzle, the same creator of the popular FireRed based rom hack called Pokemon Outlaw. 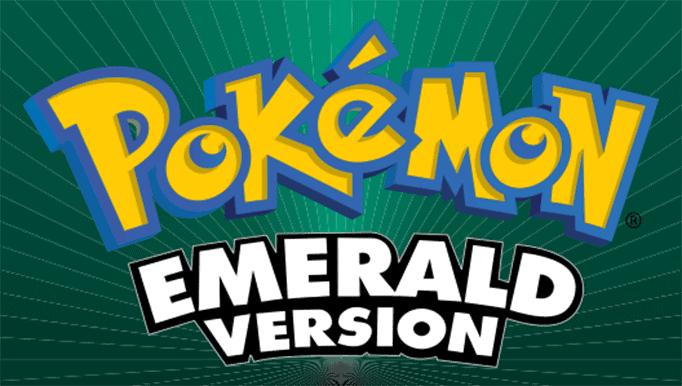 Pokemon CAWPS is an emerald based rom hack with a completed story. 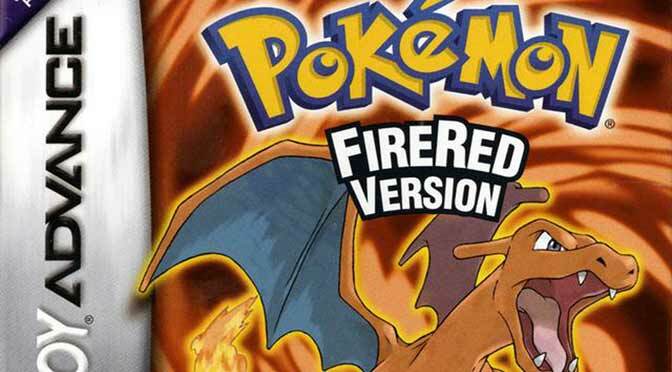 We recommend playing this game if you’re looking for a good completed Pokemon hack. 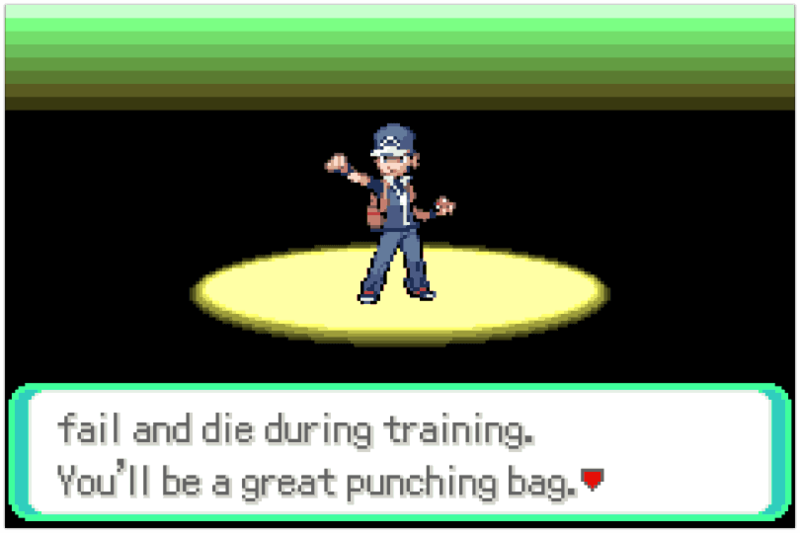 When talking about the features, it’s fairly out of the box and different from Pokemon Outlaw. 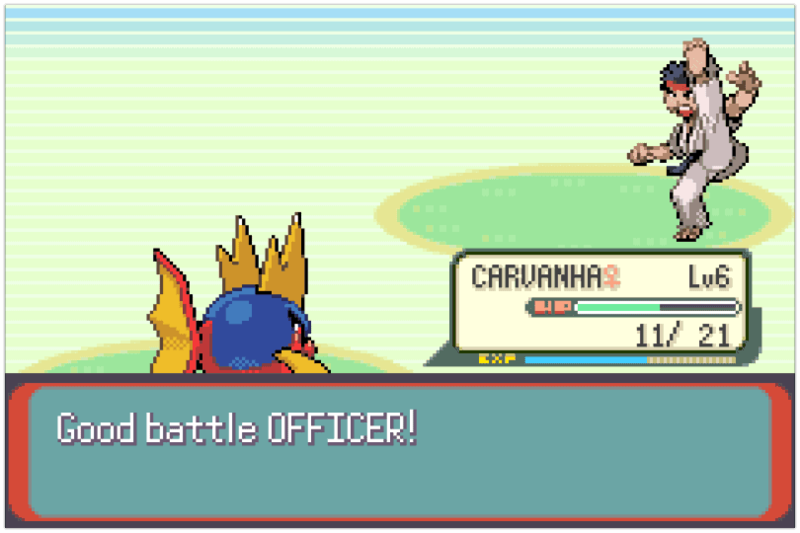 CAWPS lets you have two starter Pokemon, the one which you choose and other is given to you. 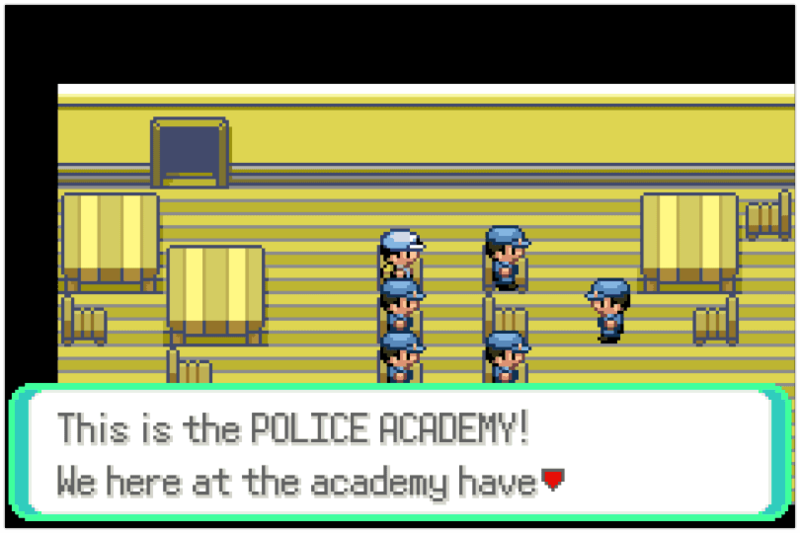 In the game, you are a young man/woman and later will become a Police officer in Hoenn region. 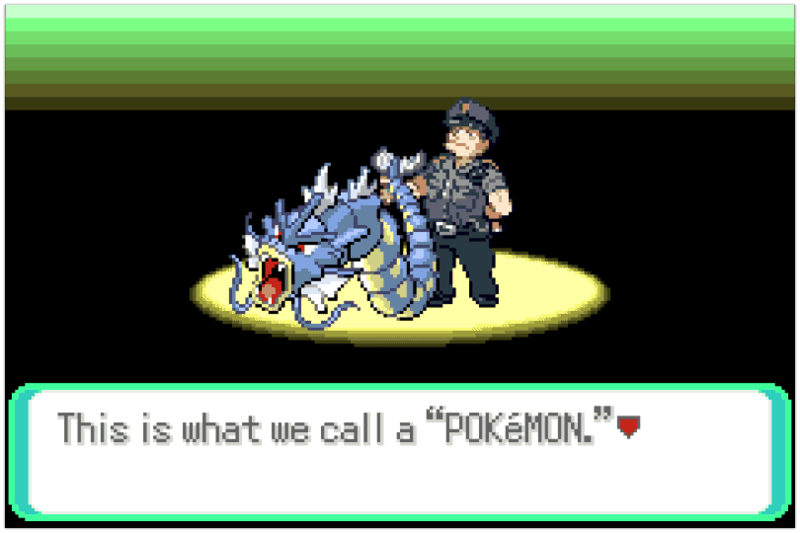 Interestingly, you can also do like a regular cop. Enough talking and get the play going, download the game now because there are more fascinating features that you need to look forward to Pokemon CAWPS. 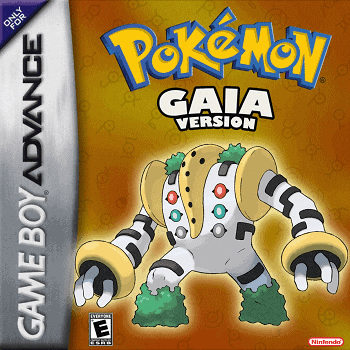 What emulator I can use for android phone to play this? I highly recommend using My Boy. I’m working on it pal, stay tuned. This is great by the way!! Thanks so much ! 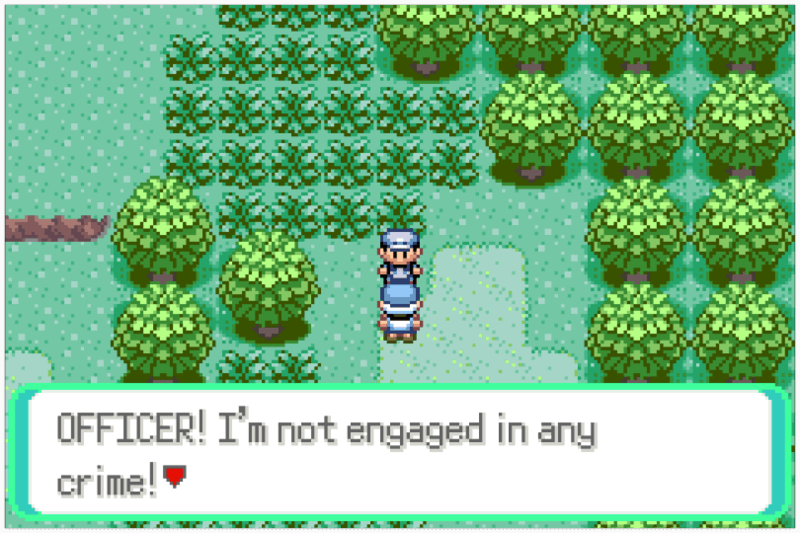 No problem mate, happy to know that the cheats worked out for you.